A stitch in time saves nine. Our RedHat and cPanel certified system administrators have been delivering truley 24/7 cPanel server management since 2003. Should you decide to change a hosting provider or data center, migration thoughts shouldn't worry you. We will take care of your data, account migration and server migrations with minimal or zero downtime. Disasters can strike any time and that is when you need us the most. For less than $30 we put in unlimited admin hours and extra effort to get your servers and customers up and running again. SupportSages provide 24/7 management and monitoring for cPanel servers. Our 5+ years (average experience of admins) Redhat & cPanel certified system administrators continously monitor, update, fix and optimize your cPanel server round the clock. 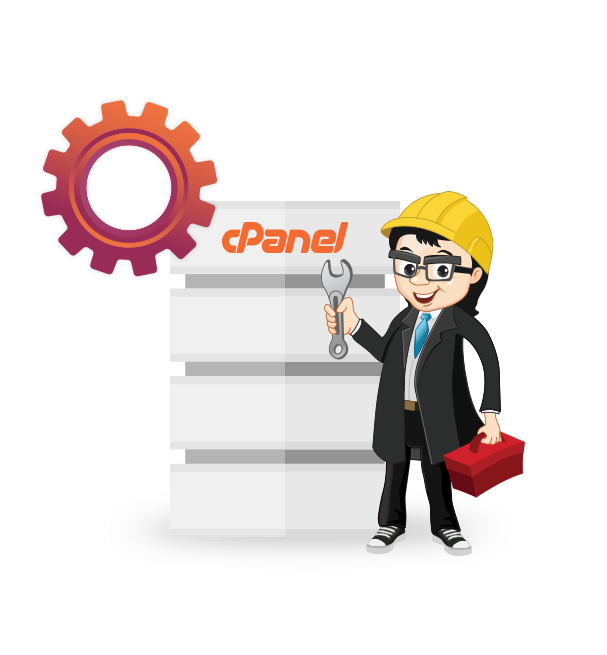 We manage cPanel in OSes which includes CentOS Linux, RHEL, CloudLinux and Amazon official cPanel/WHM AMI. There is no limit on the work we do for you. Unlimited hours of server administration without any additional charges. Initial response in less than 15 minutes and guaranteed average resolution time of 6 hours. Prompt assistance from technical live chat support managed by our Level-1 Techs. 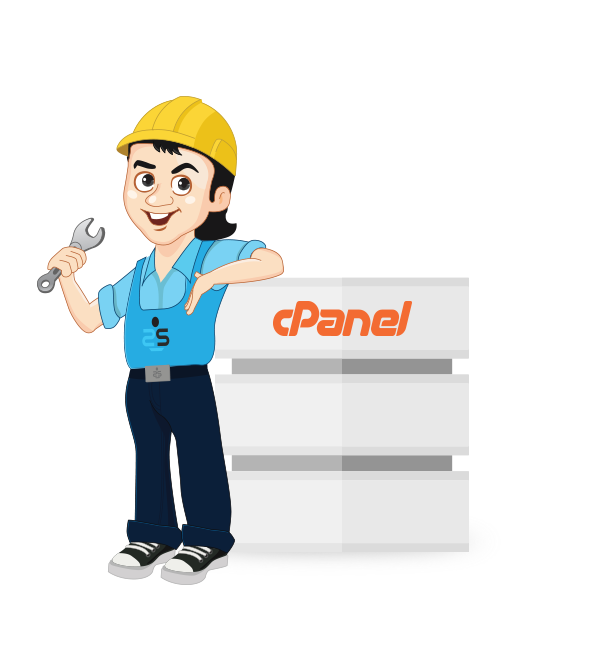 Thorough fine tuning of your cPanel server (includes OS, Web, database and mail) to get the best experience & ROI possible. Tweak PHP and MySQL parameters for best performance. Optimization for dedicated mail servers. Free configurations for Anti Spam solutions like SpamExperts, ASSP, RBL feedback loop of ISPs etc. 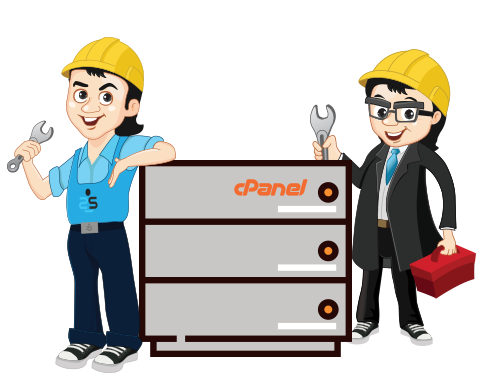 Installing security patches for cPanel servers, upgradation and updation of various cPanel supported packages & modules. Configure mod_security using OWASP rules or commercials ones from AtomicCorp or Malware Expert, mod_evasive Module installation. Free SSL Setup, Installations and much more. Configuring system based firewalls (Iptables) or installation/configuration of third party softwares like CSF. Provide us the account logins and get your accounts migrated within no time and minimal downtime. Migrate complete cPanel accounts over to another server easily. Migrate the files, emails and databases from your hosting account (non-cPanel) to a cPanel account. Don't know why you want to do this. But if you want it for some reason, we can assist you with that too. Free cPanel installation and configuration included with this. Let's start from the scratch. Full cPanel based software installations. Softaculous, Installatron, RVSkin, RVSiteBuilder, ClamAV, Mailscanner and many more. If you don't want to use package installers like Softaculous, we can help you install CMS like WordPress, Joomla, Drupal etc, all manually. Free cPanel installation offered. Once you place the order, email us and we will waive off the $5 installation charges. We may even help you in free migration of one or two accounts as well. Many a times you are using a shared hosting account and you want to change your hosting company. Or you want to move your add-on domain to a primary domain with another hosting provider. Let us take care of those migration needs. Changing from non cPanel based hosting company to cPanel powered web hosting provider? We are here to help you migrate your data and even emails. Your data is safe and secure at our able hands. Upgrading servers? Moving datacenters? Doing a bare metal restore on another datacenter? 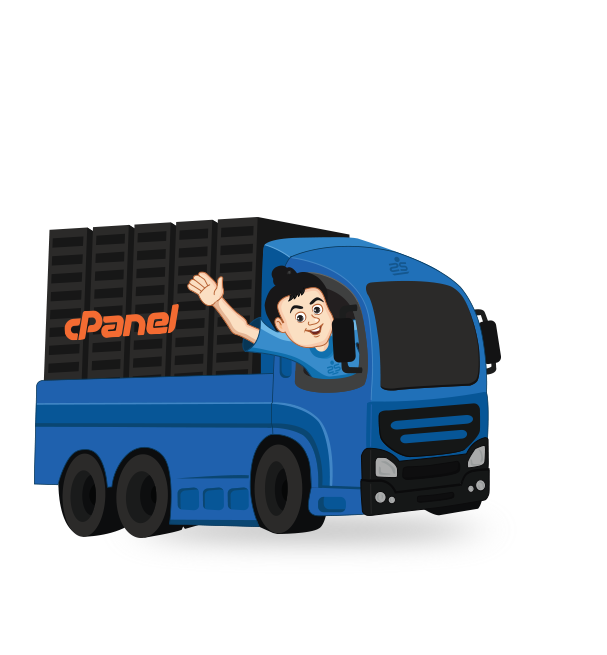 Whatever be your reasons, we do cPanel to cPanel server migrations at very much affordable prices. It comes with 30 day service warranty. Running a web hosting company? Need a comprehensive support partner whom you can trust to deliver? 24/7 Server Management, 24x7 Helpdesk Support, 24x7 Live Chat Support all rolled into one. Starts from $79 per month. WHM makes a system administrator's job easier and they do it right from the initial configuration steps itself. 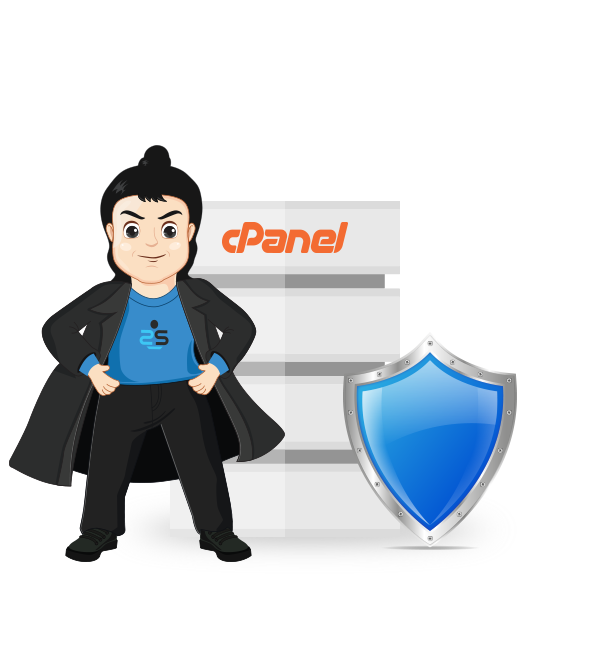 cPanel/WHM offers few tweaks and advanced configuration inside the panel and there are a few left out in the OS layer also to make your server more secure. © Copyright 2016 SupportSages. All rights reserved.